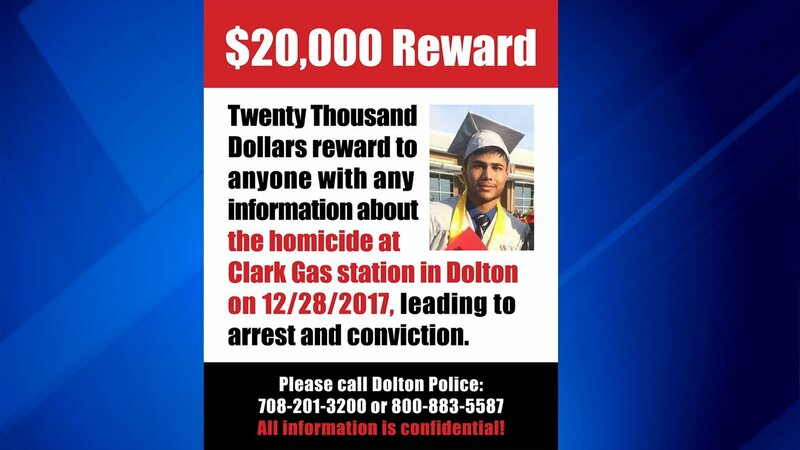 DOLTON, Ill. (WLS) -- The family of a 19-year-old man who was fatally shot in south suburban Dolton on December 28 has increased the reward to $20,000. 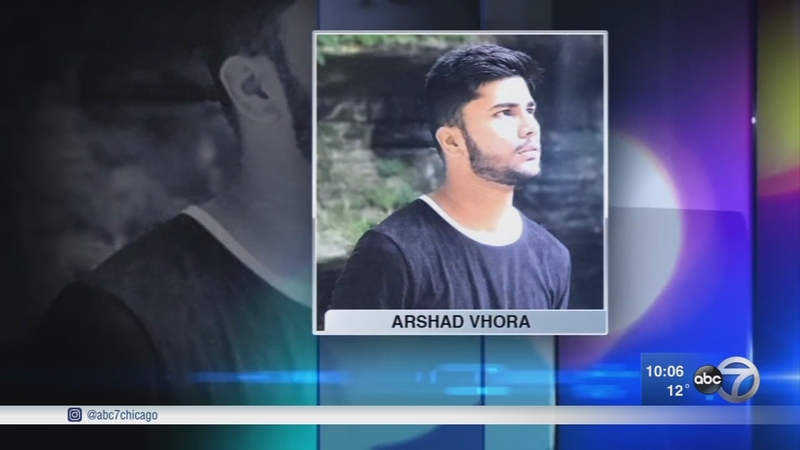 Arshad Vhora was fatally shot during an attempted armed robbery in the 730-block of East 142nd Street at around 11 a.m. Police said they received a 911 call from the Clark gas station with a man on the line who was unable to speak. When officers arrived they found two people unresponsive inside. Two people were shot, one fatally, during an attempted armed robbery in south suburban Dolton on Thursday, police said. The second gunshot victim, a 55-year-old man, was taken to Christ Hospital and police said Friday that he was still recovering. Relatives said Vhora, a college student, was working for his father when the shooting occurred. His father was in India for a wedding. A $12,000 reward was initially offered by the victims' family, community activist Andrew Holmes, and Dolton Mayor Riley Rogers.